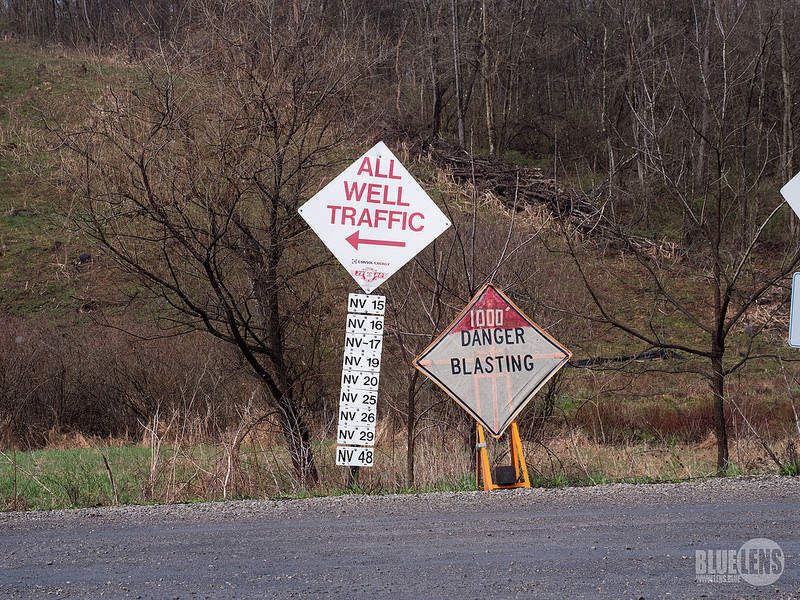 A key objective in any hydraulic fracturing operation is to keep the induced fractures open when the production begins. Proppant is used for this task. Currently, the demand for sand in the Permian basin is significantly growing and industry players have expressed concerns about whether demand can be met during the next few years. Indeed, it is estimated that total sand consumption in Permian this year will grow by 58% to more than 77 billion pounds (blbs) of proppant and will keep growing in future, assuming a favourable oil price environment. 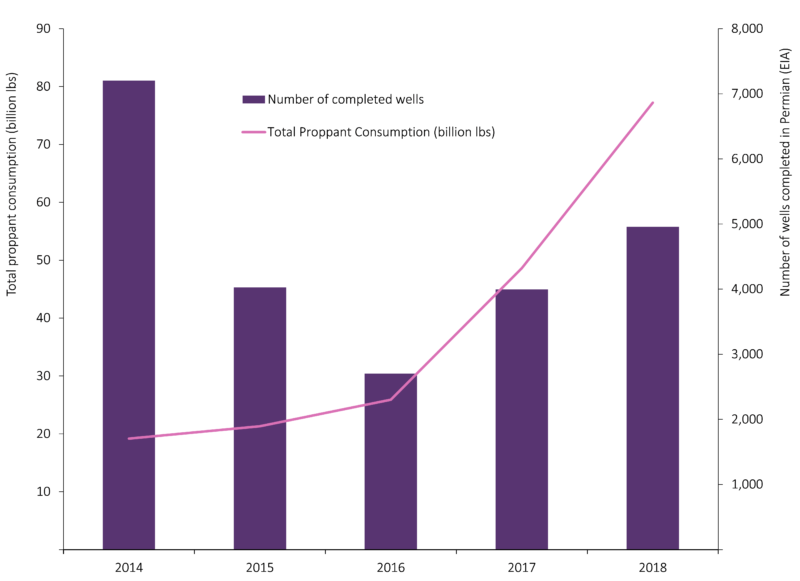 The main driver behind the demand growth for sand is the increasing number of wells with longer laterals and more sophisticated completion design. In fact, average lateral length has increased from 6,000 feet (ft) in 2015 to nearly 8,000 ft in 2018, as well as the amount of proppant injected which has reached 2,250 pounds per lateral foot (lbs/ft) this year, compared to 1,200 lbs/ft four years ago. To keep costs down, operators are ready to switch or replace a portion of expensive white sand to the 100-mesh sand typically produced locally. The number of local sand mines in the Permian is expected to grow. In fact, during 2018 Hi-Crush, Black Mountain and U.S. Silica, established mining companies, opened five sand mines to provide an annual amount of 35 blbs of proppant agent for Permian operations. The new sand mines supplying proppant to Permian’s Delaware and Midland producers will likely solve the basin’s sand shortage problem over the near future. However, despite the fact that the regional Permian sand is much cheaper, it gets outplayed in the quality and can potentially worsen well productivity performance. Whenever sand is not able to maintain its shape due to the flowing pressure, fractures can partially close leading to much lower permeabilities. Operators are to find out which white and local sand proportions would give the best performance and economics for their wells. Permian demand for locally produced sand is expected to grow, increasing the competition to the northern sand supply destined for the basin.